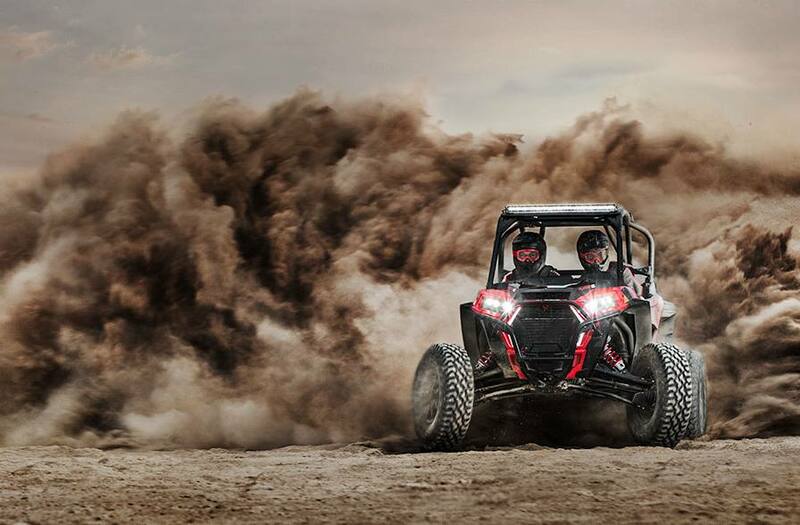 Ultimate Combination of Power, Suspension and Agility: There are no shortcuts to victory, and we never settle for second best. 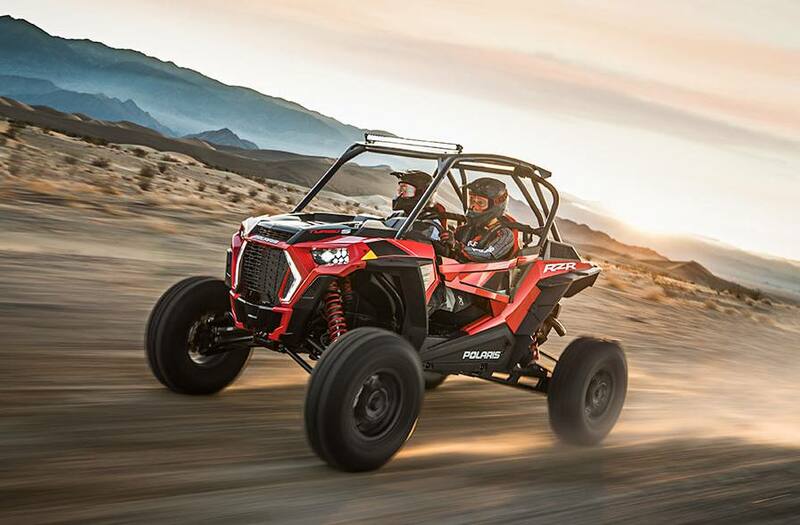 The all-new RZR XP Turbo S defies reason with a breakthrough design delivering a menacing combination of performance and industry leading capability. 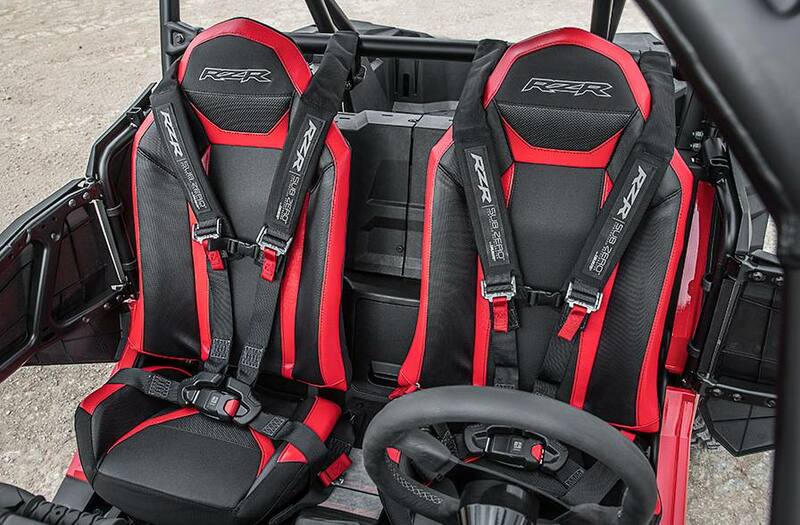 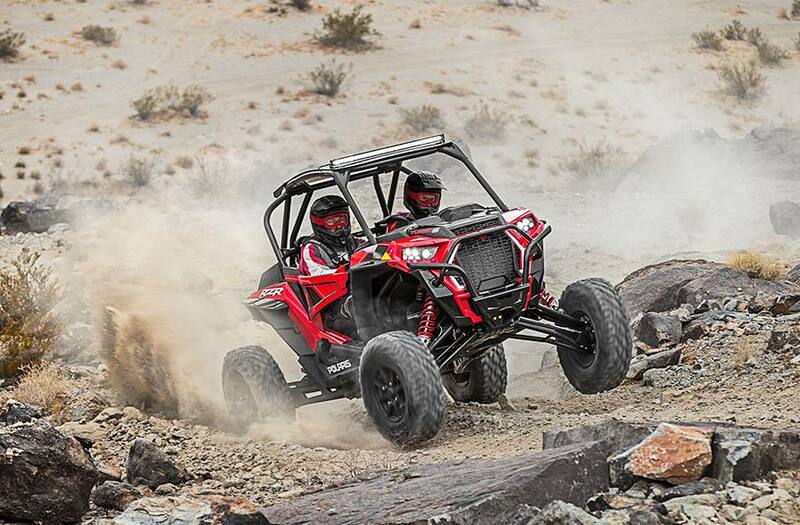 25” Usable Travel: RZR XP Turbo S gives you an Industry Leading 25” of usable suspension travel, the kind that you can actually use in a driving event before bottoming out on the skid plate. 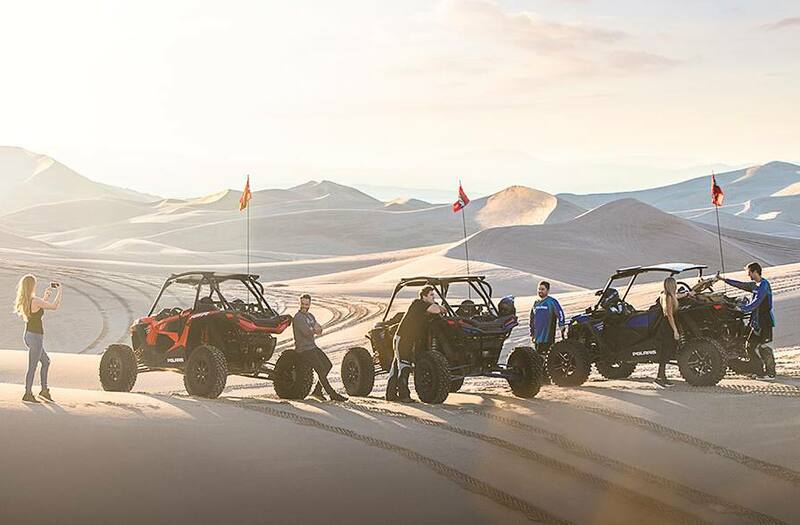 Usable Travel is measured from the bottom of the tire to the bottom of the skid, when the vehicle is in full droop. 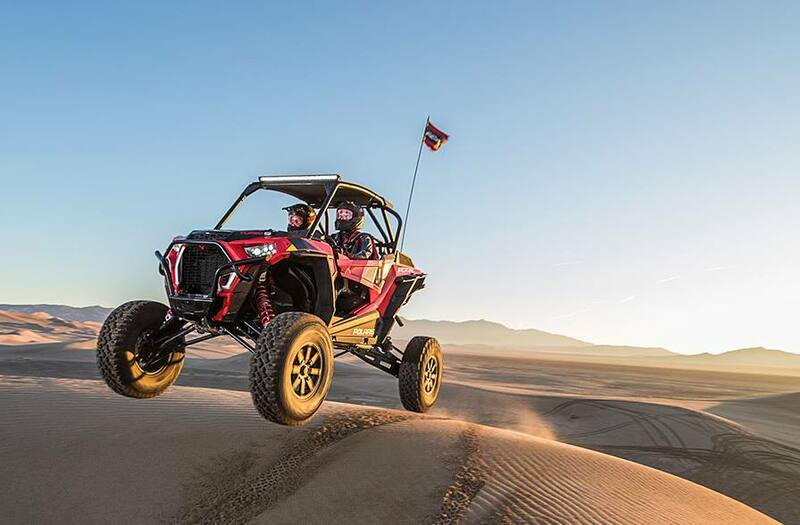 FOX® 3.0 IBP Live Valve Shocks: New upgraded Internal Bypass FOX® Shocks feature enhanced calibration for the DYNAMIX Active Suspension system to optimize every single inch of the massive suspension travel for both low-speed comfort & high-speed performance, on-the-fly. 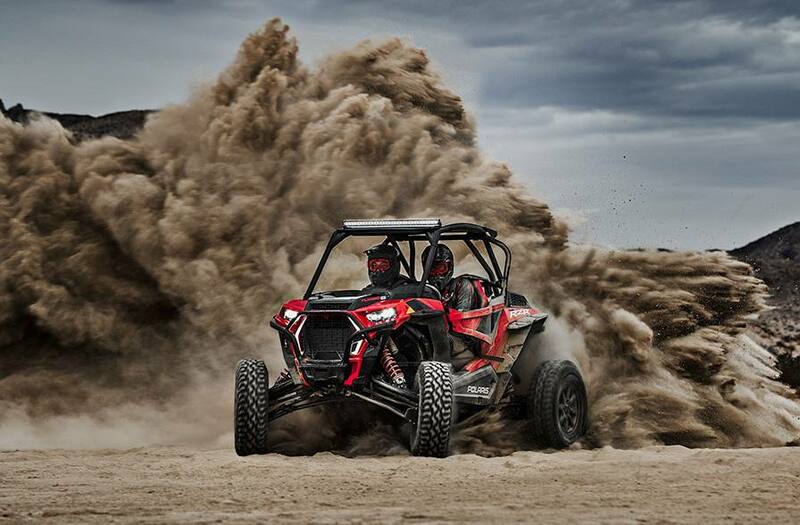 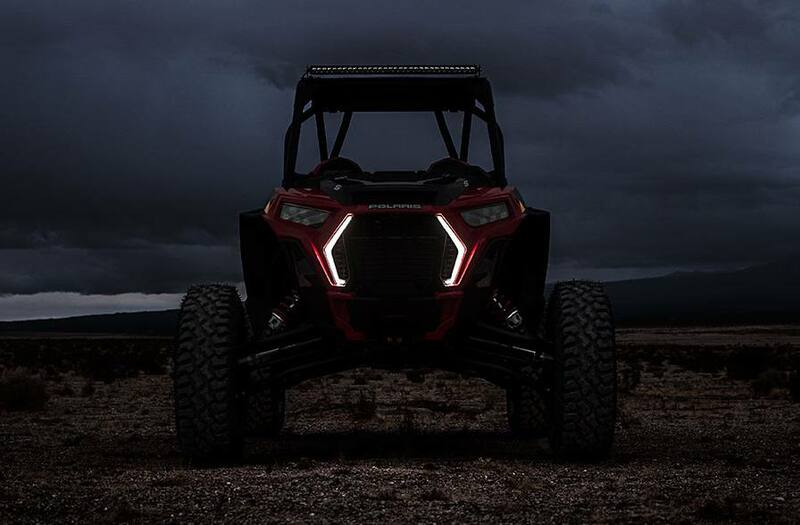 Turbocharged Fury - 168 HP, 114 ft.lbs: From the moment you stomp the accelerator, the world’s most powerful RZR comes alive with a chaotic fusion of raw power and mind-numbing acceleration. 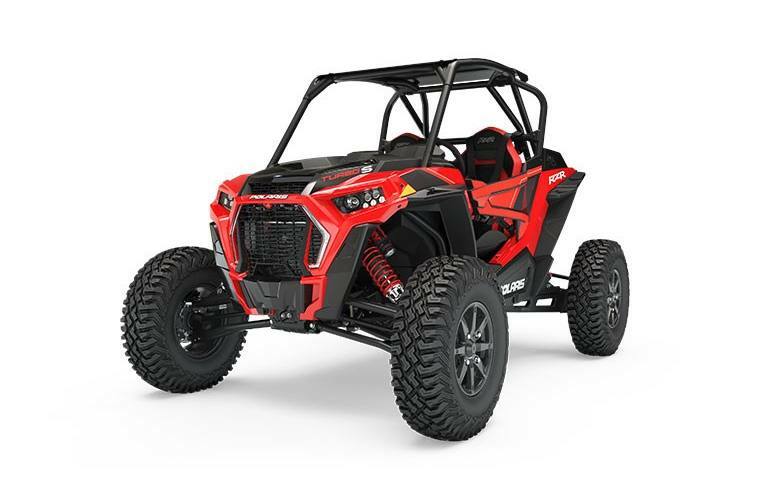 Speed is electrified with aggressive throttle mapping and a forced charge of induction creating an enviable combination of horsepower and our signature low-end torque others can only follow. 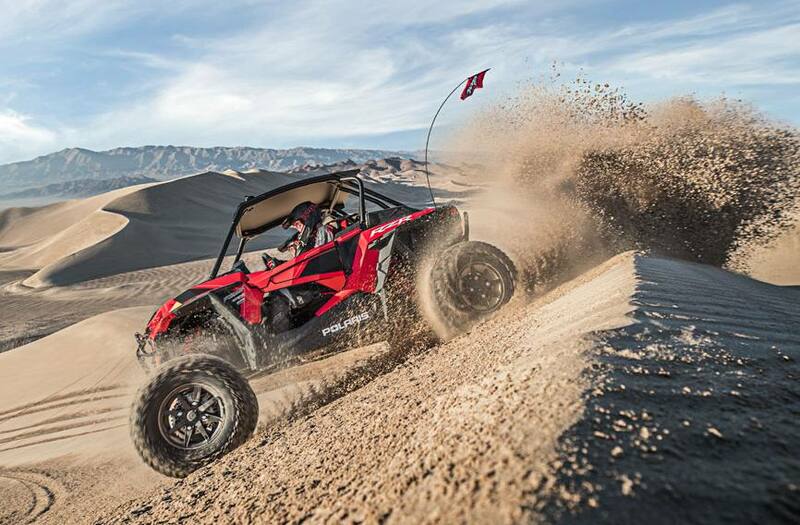 Apex Hunter - Industry’s Most Agile 72”: By combining a flick-able wheelbase with the stabilizing inertia of massive tires, RZR XP Turbo S was engineered to combine ground-bending performance without compromising agility and precision. 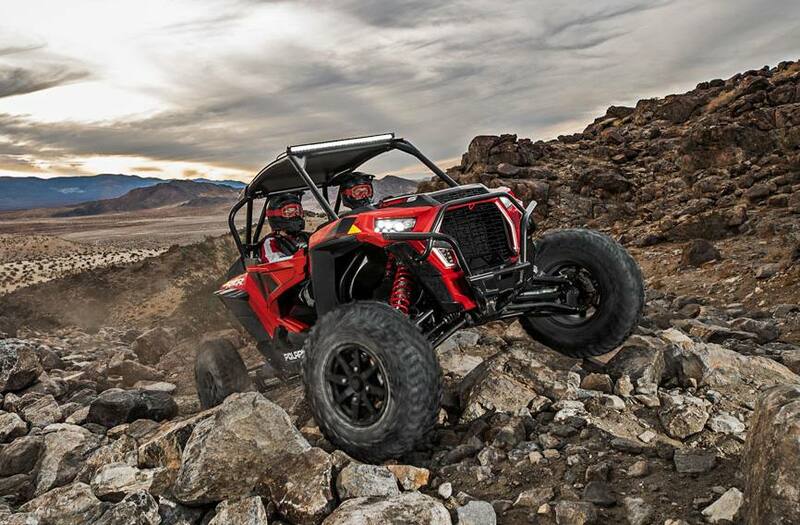 Meanwhile other competitors keep falling short when it comes to off-road agility. 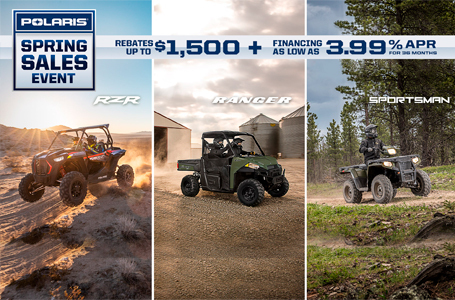 Click on the video to learn more. 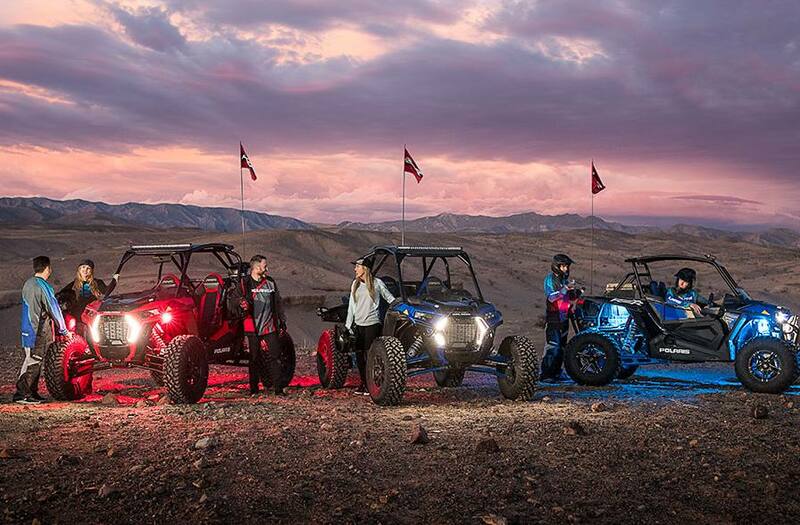 Ride Command™: Connect beyond the terrain of the off-road experience with revolutionary Ride Command technology. 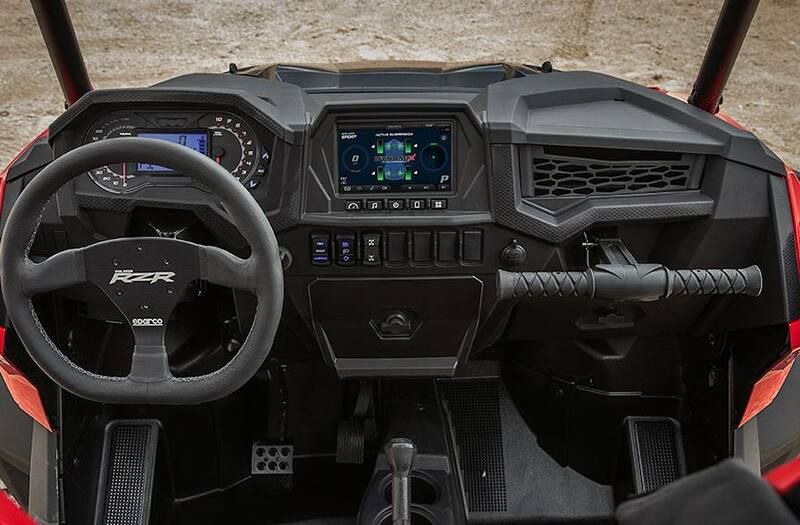 Communicate, Navigate with GPS, Connect with Bluetooth, Track, and Visualize every moment with brilliant 7” Glove-Touch screen clarity.